On the auspicious occasion of 8th anniversary of Lumbini-Kapilvastu Day Movement we would like to thank you all for your contribution and support. Without you we won’t be here. We have unexpected achievements during this short period of time. 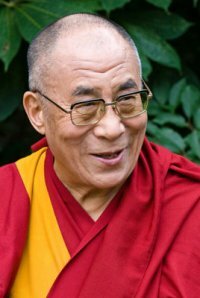 This Global Movement institutionalized in 2010 to spread Buddha’s peace and non-violence messages and promote Buddha’s birthplace Lumbini, Nepal all over the world. First time we celebrated on 1st of December 2009. बुद्धजयन्ती मनाउने प्रचलन सम्बन्धमा प्रकाश पारीदिनु हुन्थ्यो कि त? Have you ever failed an exam for giving all the right answers? The chances are, you have not. 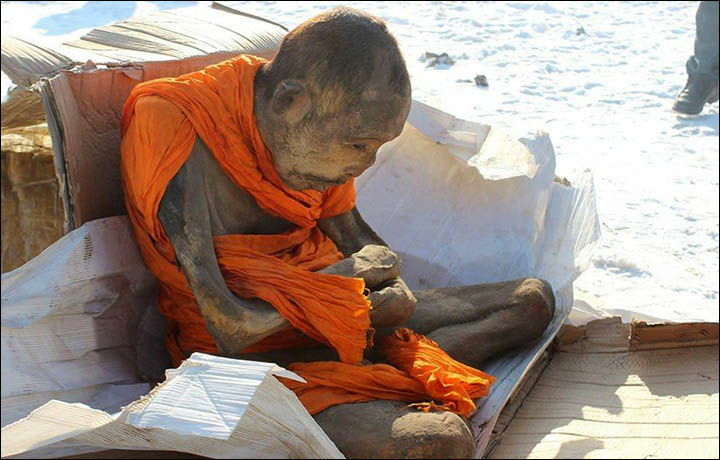 I first encountered this issue from a 7th grade geography bee when I asked to provide the birthplace of Buddha. 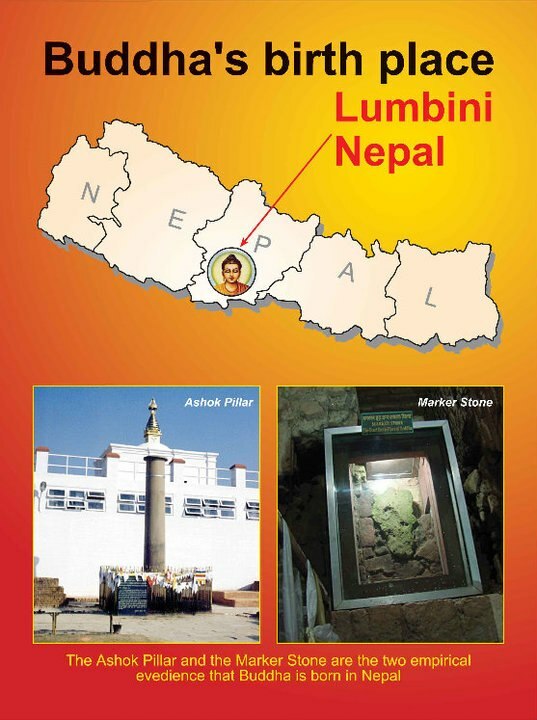 Loud and proud to be a Nepali, I confidently look through the answer choices for an option marked “Lumbini, Nepal”, but to my surprise the closest option I find is “Northern India”. Confused, I marched up to my teacher to let her know that the question was faulty for not containing the correct answer. The response provided by my teacher left be baffled, because she elaborated on how even though the “exact” response was not inclusive in the answer choices, “Northern India” is a “close enough” response to the birth place of an individual that has impacted the human condition in all spheres of life. 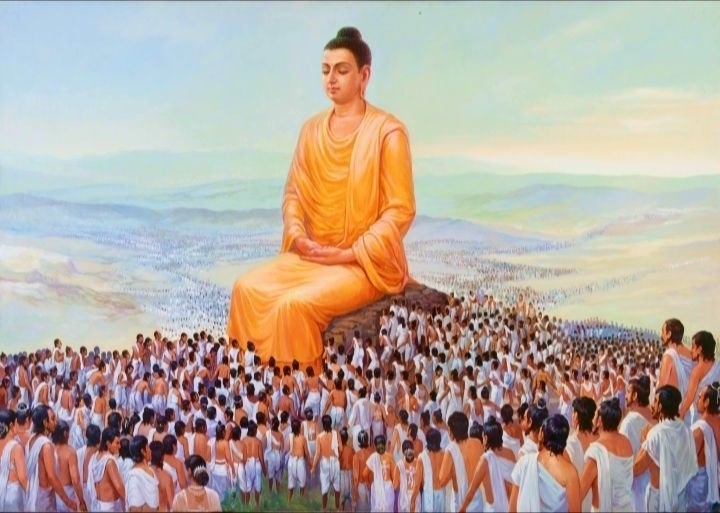 To establish the impact discussed, Buddha was a being that guided and still guides millions of adherents that were once solely committed to the life of materials onto his discovered realm of life where desires, suffering and attachments were left to pursue the eightfold path to nirvana. Whenever the word “enlightenment” is heard, a Westerner may think of philosophers and exponents as Descartes, Voltaire, Locke, Rousseau or even Newton and their contribution to the intellectual movements of the late 17th and 18th century Europe. However, from a broader perspective that has impacted not only a continent but the world, the word “enlightenment” often registers a mental picture of a poised, relaxed figure perched under a tree and solely concentrated on the abstracts of life. 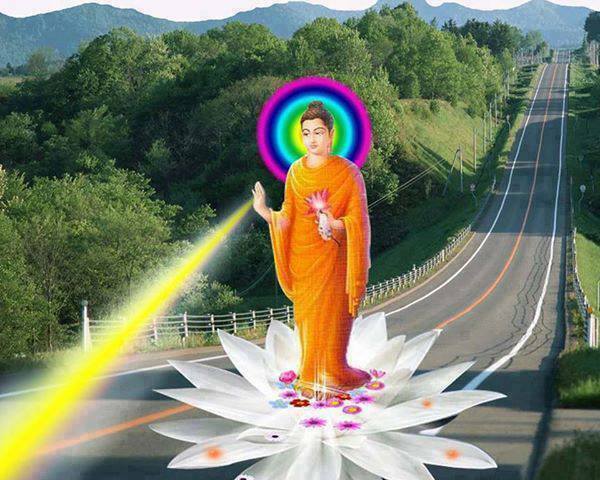 In other words, one likely thinks of Lord Buddha or more commonly known as “the Enlightened One”. It’s 2017, yet how far have we really come when Race, religion, gender, sexuality, politics, wealth and even physical conditions, still seem to instigate large scale conflict and tension? How long will it take one to notice that everyone’s idea about life is different? Even those in the same religions interpret Holy Scriptures differently, based on their level of perception. Your truth is not the only truth. The world is full of people with individual belief-systems – we must respect that and not use it as an excuse to belittle, ignore and abuse others. Of course, any actions that are not in line with love can be seen as immoral and destructive to mankind. Therefore, maybe love should be a primary religion – yet, even me labelling it that will create distaste in some people. That’s just how many of us are programmed. के बुद्धले बुद्धत्व नेपालमै प्राप्त गरेकै हुन त? A statue of Buddha, who is considered the messenger of peace and symbol of love, compassion and non-violence, was unveiled amid a function at the Belgian city of Antwerp on Tuesday. 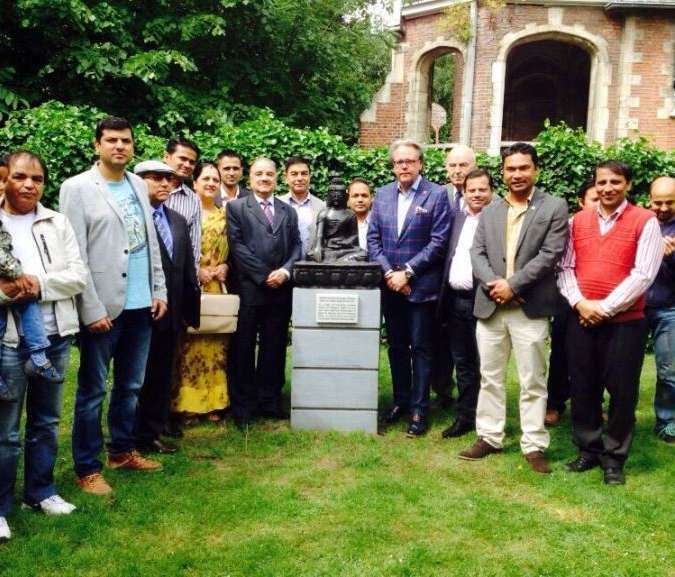 Nepal’s Ambassador of Nepal to Benelux and European Union, Ram Mani Pokharel and the vice Mayor of Antwerp Municipality, Philip Heylen, unveiled the statue at Kasteel Den Brandt in the city. 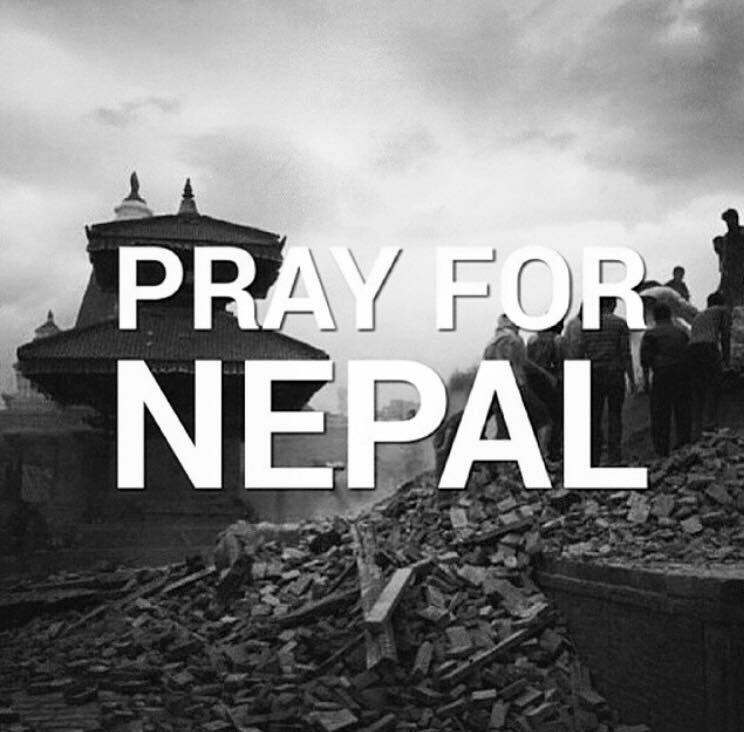 This time the whole world thoughts are with the people of Nepal in the aftermath of the brawny earthquake ((7.9-8.0 Richter Scale Magnitudes) that has struck most of the part of Nepal at 11.56 AM (07:56 AM GMT) on 25th April, 2015. After that there are series of small and big earthquakes.